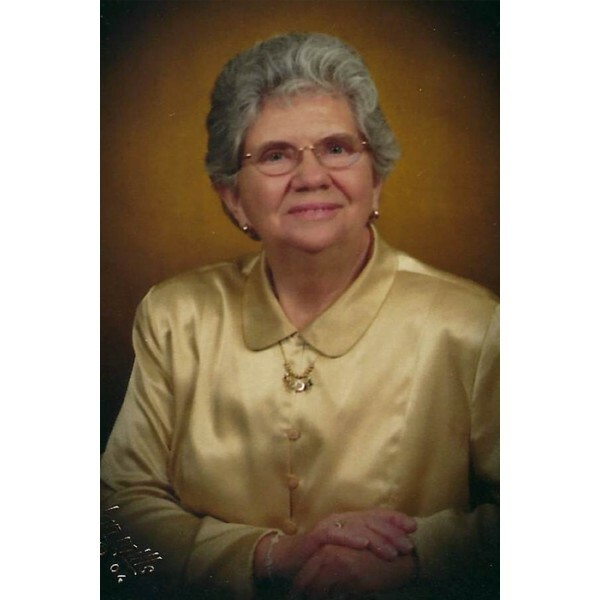 Betty Ewing Carpenter age 83, of Acworth, GA died March 22, 2019. Betty was born and raised in Chattanooga TN.and was a nurse at Chattanooga Memorial Hospital where she retired from the GI department. She moved to the villages Florida for 10 years and has been residing in north metro Atlanta for 9 years. Betty loved her job as a nurse. She was as amazing mother, she was a Cub Scout Den Mother, Girl Scout leader and loved to camp, swim, garden and fix things. She was always ready for an adventure and was an amazing friend to all. Betty was married to Robert Ricketts until February of 1980 when he passed. Betty was married to Walter Carpenter (deceased) I. 1989. 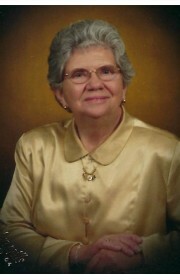 Betty is survived by her four children, Robert Ricketts (Wanda Sue) both deceased Rossville, GA, Randy Ricketts (Canna). Athens , AL, Deborah Smith (Steve) Chattanooga, TN, Cynthia Griffith (DeWayne) Acworth, Ga. She was also survived by grandchildren, Brandon (Tanisha) Ricketts. Chattanooga, Tn., Chambers Ricketts (Melissa) Athens , AL, Jacob Ricketts Athens, AL, Chelcie Griffith. Marietta, Ga, Annalear Ricketts Athens, AL. Betty also had three great granchildren. Betty was predeceased by her parents, parents Jacob Ewing, Jessie Mae Johnston, four siblings, Helen Collins, Zella Fridell, JB Ewing and Jacob Ewing, Jr.
0 Comments To "Betty Ewing Carpenter"